WARM tributes have been paid to a highly respected Belfast basketball coach who passed away unexpectedly on Monday. 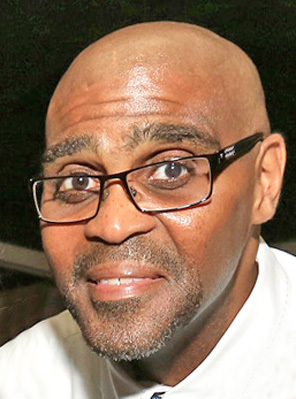 Torraine Sears (44), a native of Virginia and coach of the Andersonstown Tigers, was a familiar face within the city’s thriving basketball community and at De La Salle College, where Tigers are based. He settled in Belfast 25 years ago and brought his passion for the sport with him, immediately joining the Star of the Sea club, where he made many friends and admirers. He took up coaching after his playing days came to an end. Tigers co-founder and coaching colleague of Torraine, Clare Callaghan-Hegarty, described him as a “passionate coach” and described his sudden passing as a “huge shock to the community”. “The kids are all devastated,” she said. “Torraine was always there, always coaching, always encouraging. He even coached the Cubs, which his son Tory was part of when he first joined the club.